Australia's Wolf Blass won Winery of the Year honours at the 2016-17 InterVin International Wine Awards. It's the second time in four years that the Barossa-based winery was the top-performing producer at the venerable international wine awards. 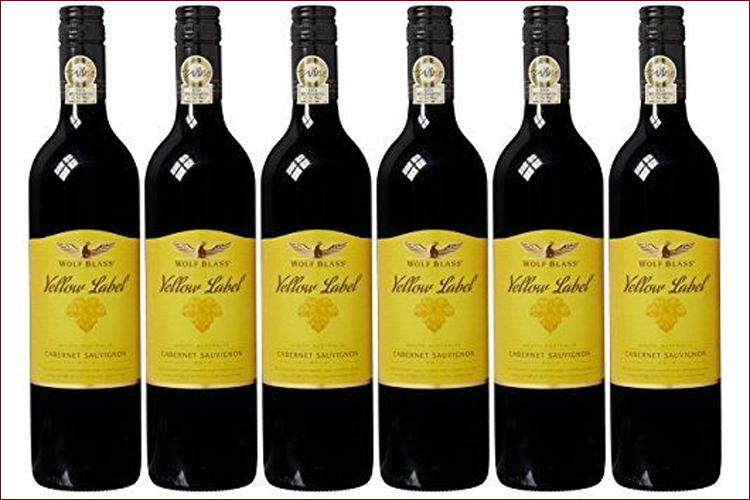 Wolf Blass cemented its win with strong results for an assortment of wines from across the broad range of its portfolio. It wasn't just a case of small batch, high-priced wines winning the day. Nk'Mip Cellars in Osoyoos, B.C. ranked second overall in the Winery of the Year rankings, earning it the title Canadian Winery of the Year, while Trius Winery of Niagara-on-the-Lake placed third overall. Wakefield/Taylors Wines from Clare Valley, South Australia and Mission Hill Family Estate from Westbank, B.C. round out the Top 5 producers.